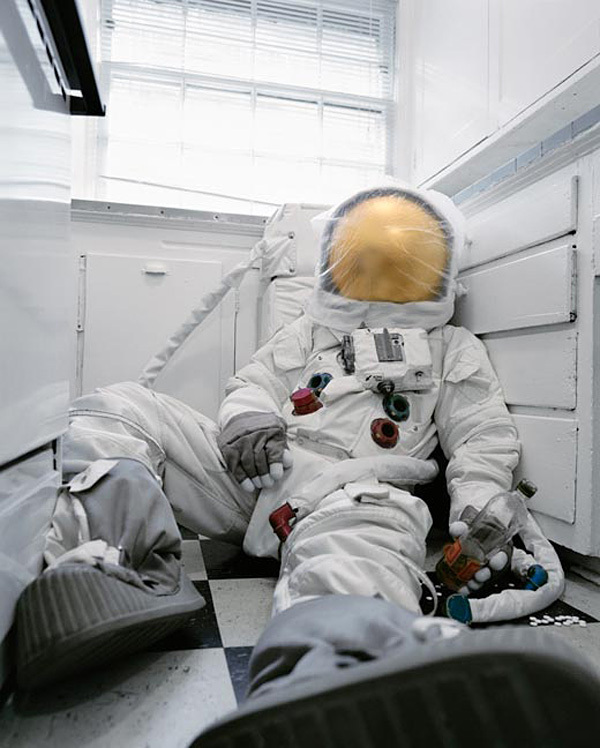 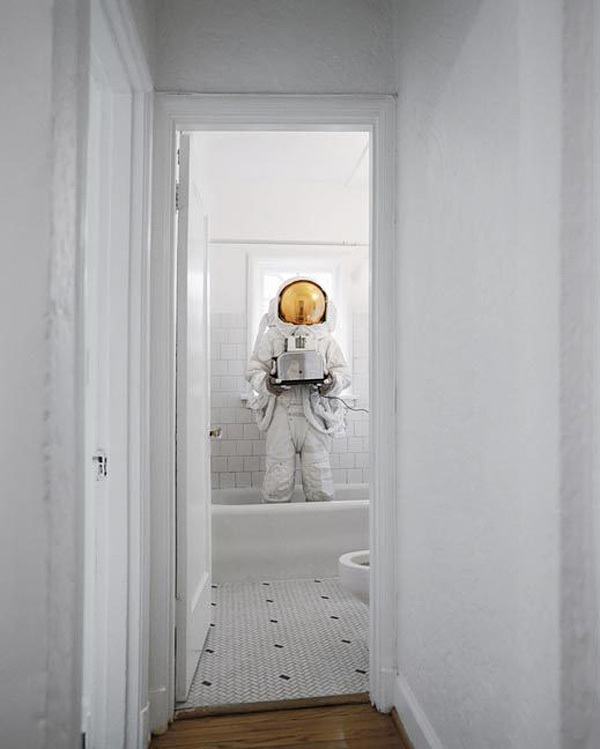 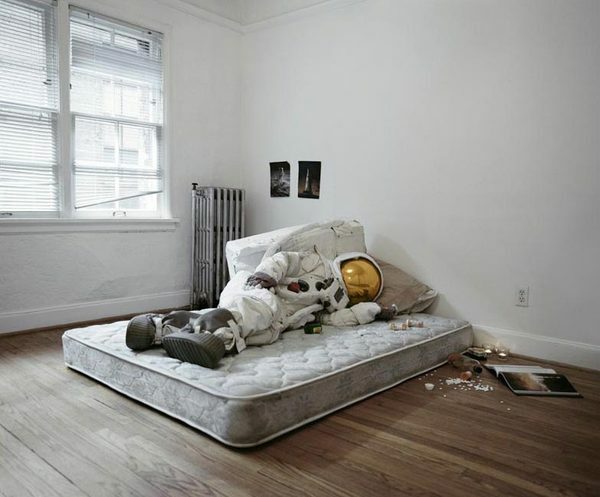 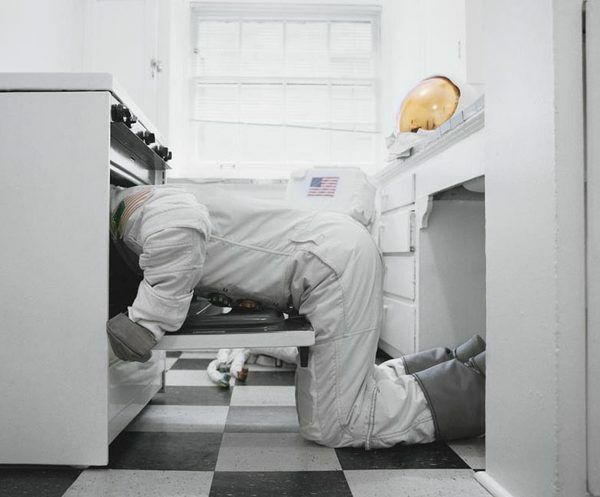 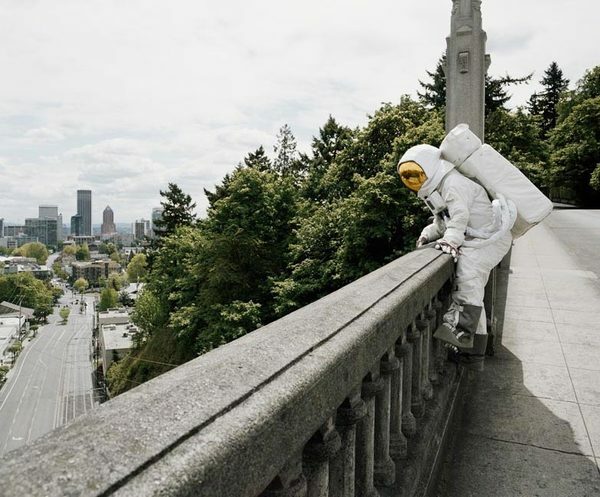 Photo series meant to bring attention to the recent cuts in the space exploration budget. 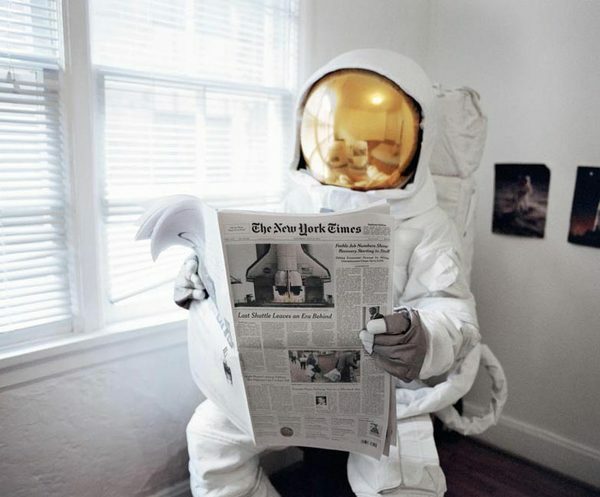 In 1961 the US pledged to send a man to the moon. 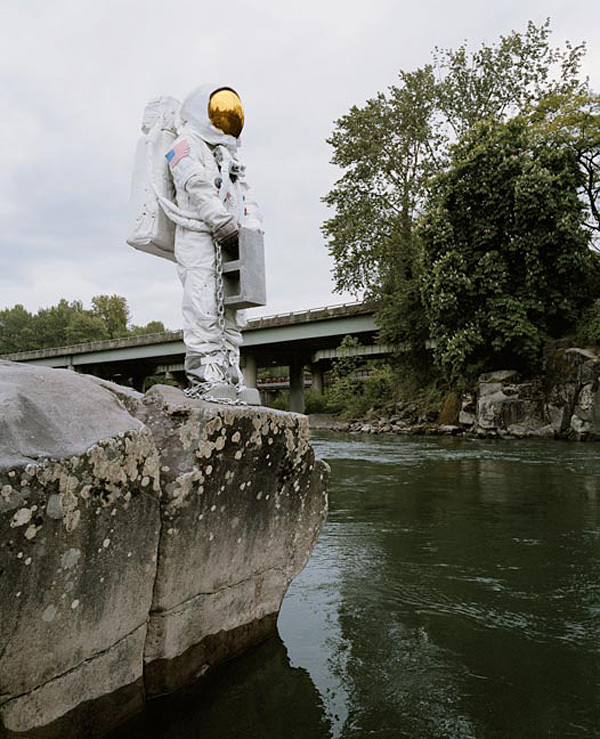 In 2010 the Constellation Program, meant to return man to the moon, was ended. 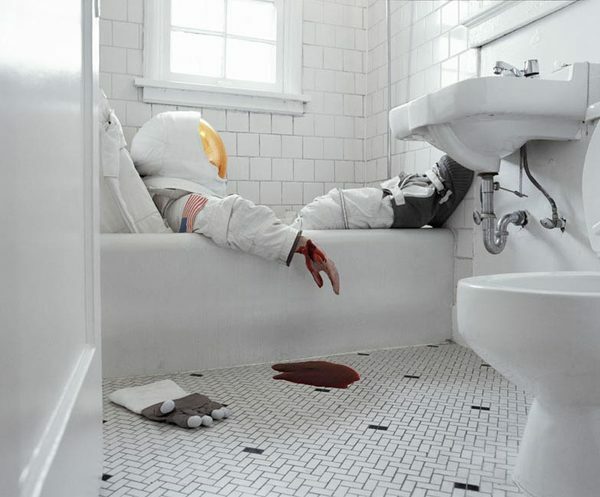 This is the aftermath.